Looking for Christmas decorations to set you apart from your neighbors? These high tech decorations aren’t just flashy and bright — they can make setting up for the season a lot easier! Instead of having the same Christmas lights as the rest of your neighbors, put up Lumenplay’s C7 lights. This outdoor 12-bulb strand of LED lights can be controlled by an app. At $79.99, you can choose the effects, speed, and brightness of your lights even when you’re away from home. 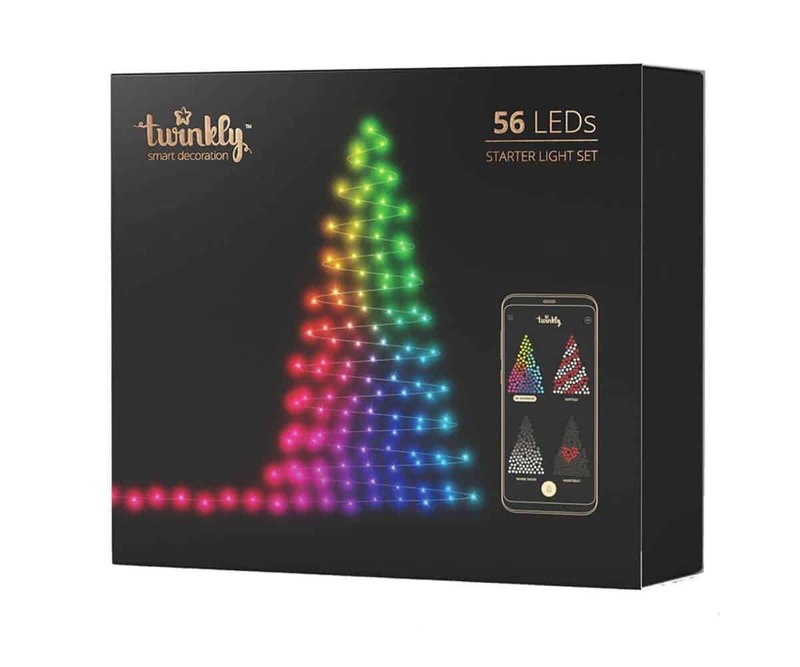 The $189.98 Twinkly Lights 105 LED starter set can be set up outside your house or on your Christmas tree. The best part is, you can customize its displays all you want. 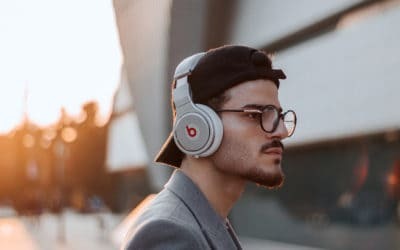 It can also WiFi-enabled so you can control it from your phone. If you want high tech decorations but you want a more old-school design, go for these cool Texsens bulbs. Decorate your lamps with these flickering-flame bulbs that look just like dancing flames. They’re priced at $30 and you won’t have to worry about leaving a fire-hazard throughout the night. Do you want Christmas lights that just light up or do you want ones that seemingly dance to music? If you chose the latter, you might want to consider this set. You can turn on your Light Rhapsody Christmas lights through Amazon’s Alexa and just sit back and watch as the LED lights blink with the tune of your music. The starter kit for this Bluetooth Christmas light costs $60 and are great indoor lights for any interior design. You’ve heard of dancing lights, but what about Christmas lights that play music? 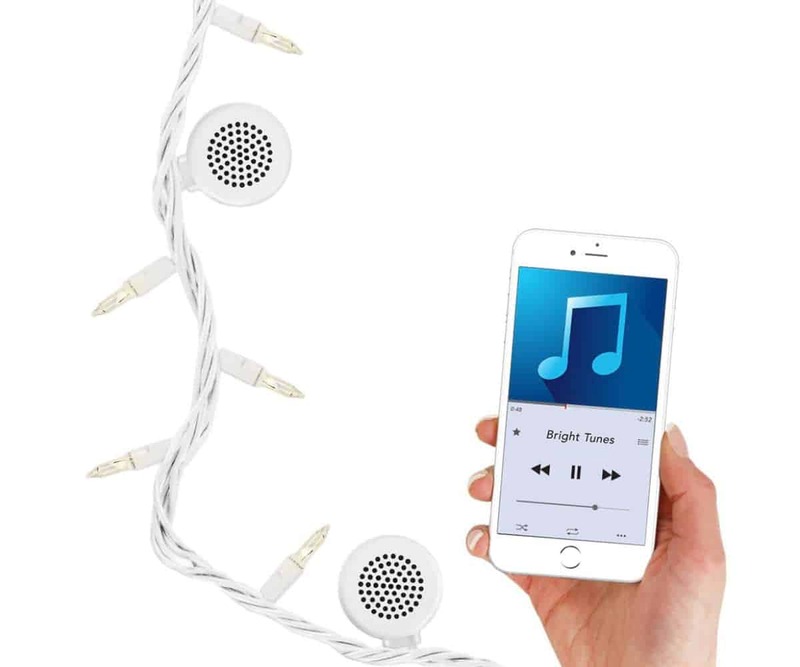 These string lights have built-in Bluetooth speakers that can play your music without downloading an app. At the price of $29.87, you can decorate the inside or outside of your home with this 80-LED lights and blast music at the same time. Tis the season to impress guests with a new, high tech Christmas tree to spruce up your living room. This HOMCOM Fiber Optic Christmas tree comes pre-installed with 130 LED lights and fiber optics that bring a warm glow to the tree. You can choose between different flashing modes to create very own mini light show right in your home. Looking for a smaller Christmas Tree for your table? This fiber-optic tabletop tree is more than 32 inches in height and it will look great on your dinner table during your Christmas feast. It’s decorated with colored presents and even rotates. This rotating Christmas tree costs as low as $22.53. 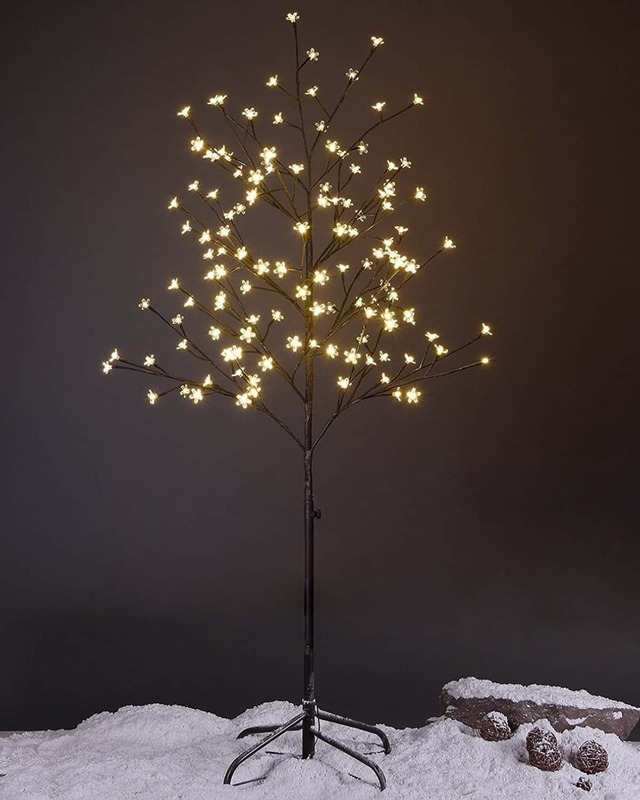 Have a white Christmas with the unique and minimalist Lightshare LED Tree. It has a beautifully simple and elegant design that will turn heads. This might just be the tree for you if you’re looking for a non-traditional tree to decorate your minimalist home with for the holidays. Looking for something affordable and portable to give your work table some seasonal cheer? 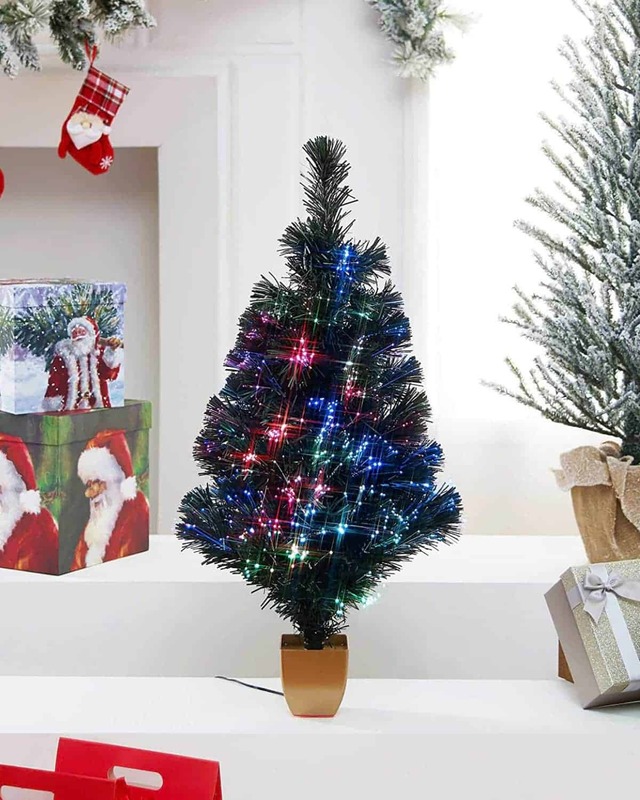 This USB fiber optic Christmas tree can easily go on your work table and light up the room. It’s 32 inches and plugs straight into your computer. 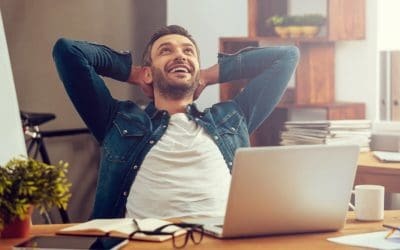 It’s only $37.70 and won’t add to your electric bills for the month. Frontgate takes away all the hassle of electrical wires and climbing under your tree to turn it on and off. Their wireless Christmas Tree stands on a golden urn and uses radio frequencies to send energy to the LED lights from a power source. It costs $395 and stands more than 4 feet tall. High tech Christmas decorations aren’t just angels and stars. 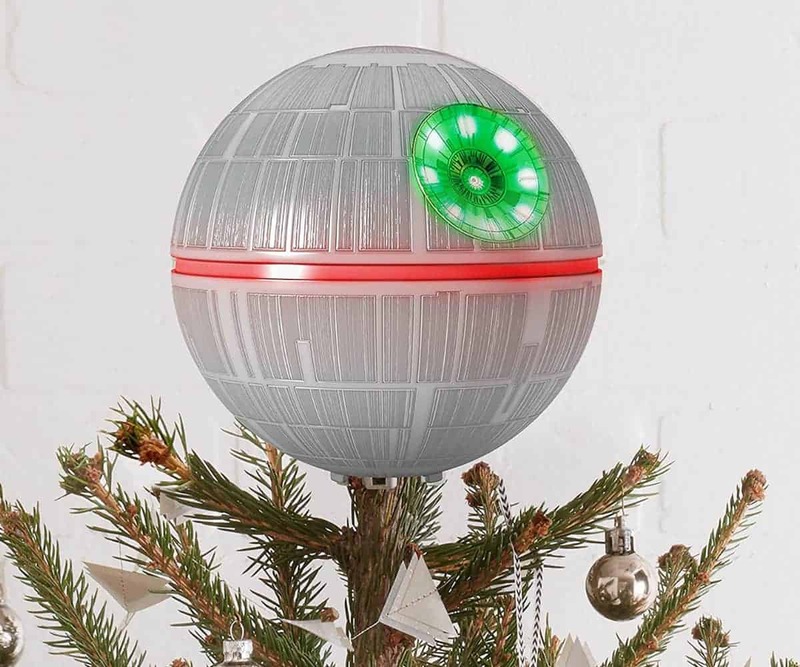 This Death Star Tree topper will make you feel like you’re from a galaxy far, far away. This $100 ornament lights up and even comes with an Imperial-themed remote. This geeky topper can also play Star Wars music. If you’re looking for ways to outdo your neighbors, why not display a holographic Santa on your front lawn? The resemblance is uncanny and it’s such a fun surprise for guests and passerby! The best part is, they can be as affordable as $6.99 and you can choose other Christmas-themed animations. If you don’t want the hassle of climbing up on your roof to hang those lights, use a projector instead! 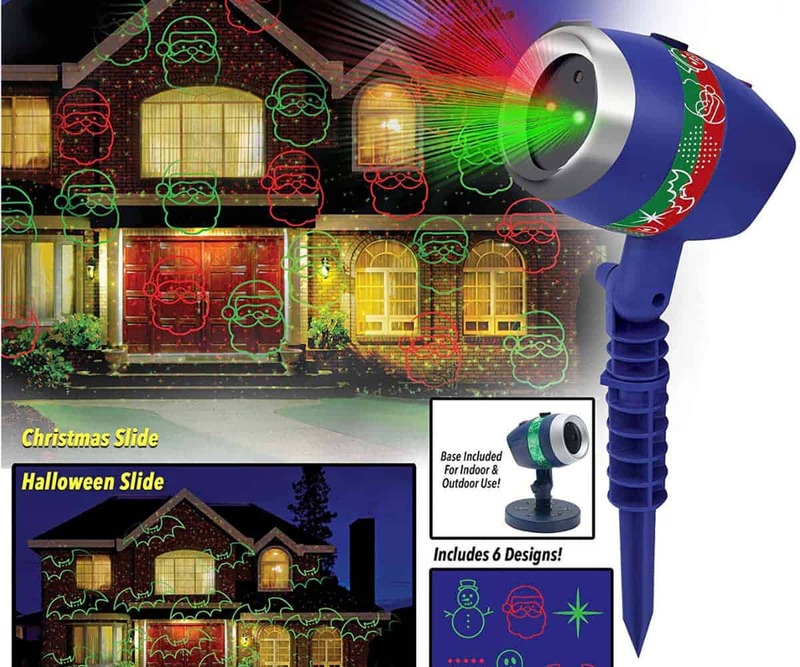 The Star Shower Laser Magic has a slideshow option that lets you play Christmas images and lights on your house. Just stick the stake in the ground and you won’t have to worry about the clean up either. Inflatable Christmas decorations will never go out of style. 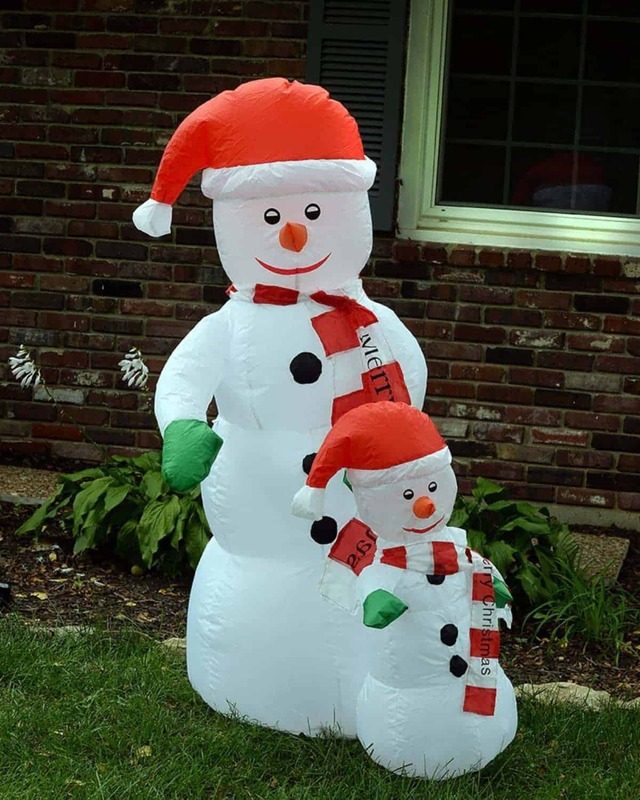 These 5-foot tall decorations will bring the holiday cheer (and a smile) to anyone who passes by and sees it. Bring the Christmas spirit inside your home as well. Set up this indoor snowflake projector and watch your walls fill up with oversized snowflakes. 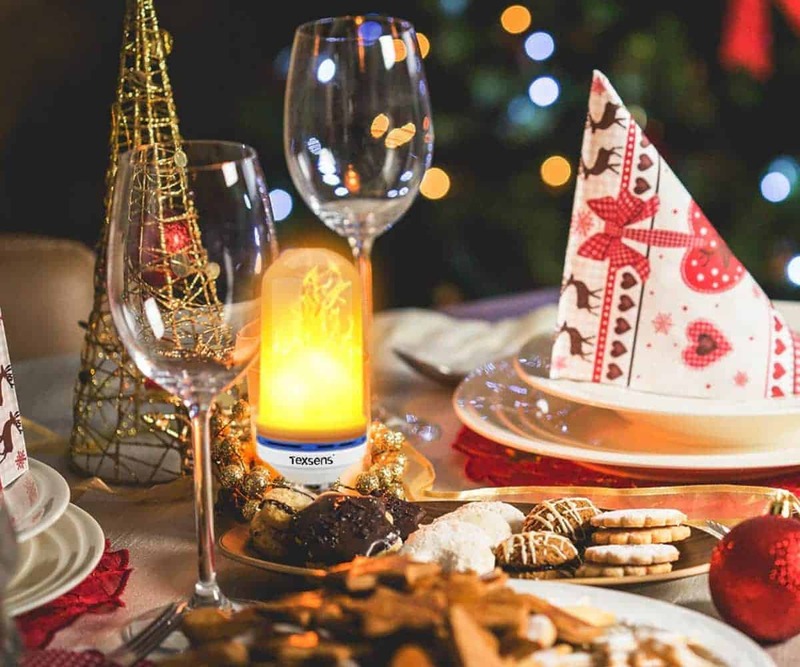 It’s perfect to set a nice ambiance during a dinner party or even for a relaxing night in during the holidays. 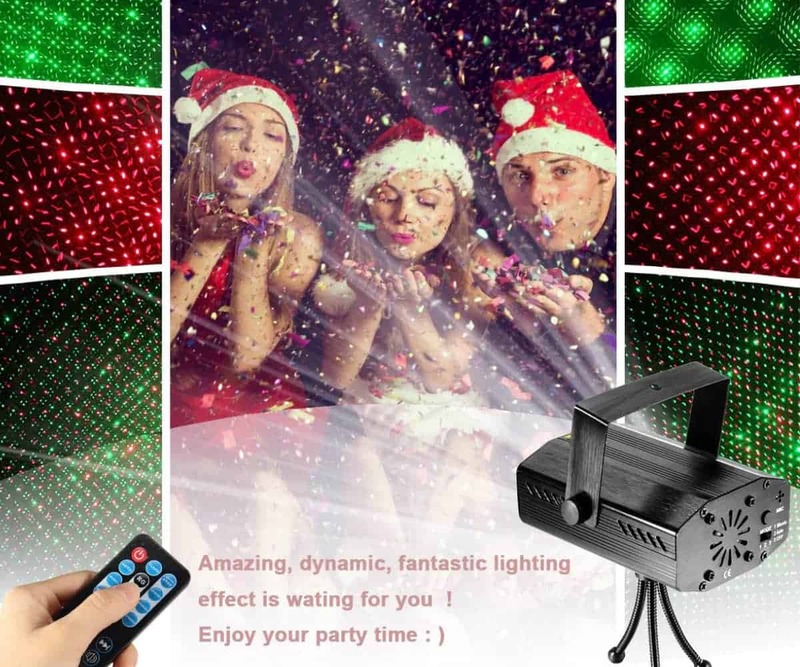 This laser light projector is another great alternative to hanging Christmas lights. Set it up on your lawn and it’ll bathe the front walls of your house with hundreds of lights. For only $20.99, you can customize the colors it displays and adds images of snowflakes as well! It even has an automatic shut-off after 6 hours and turns on again after 18 hours. 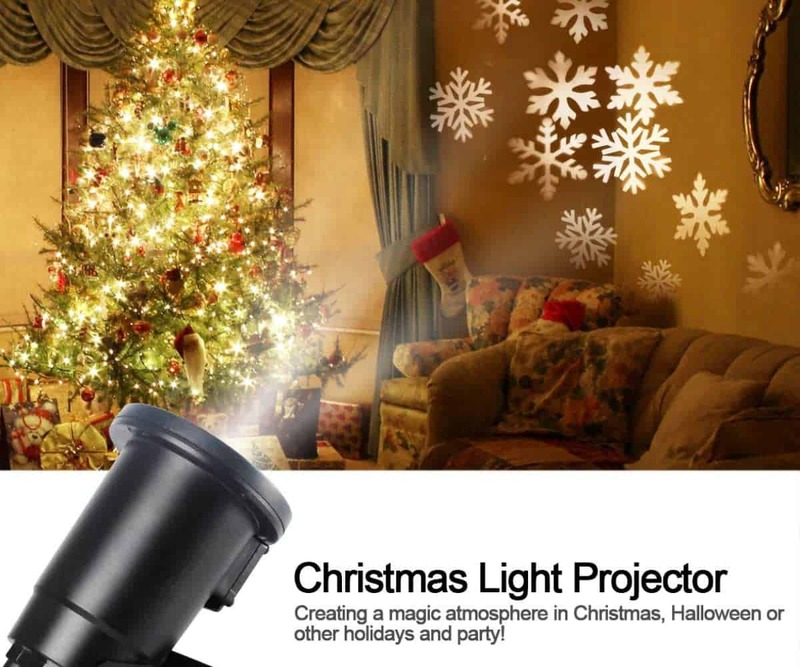 This awesome projector set already comes with holiday-themed movies AND a projection screen. 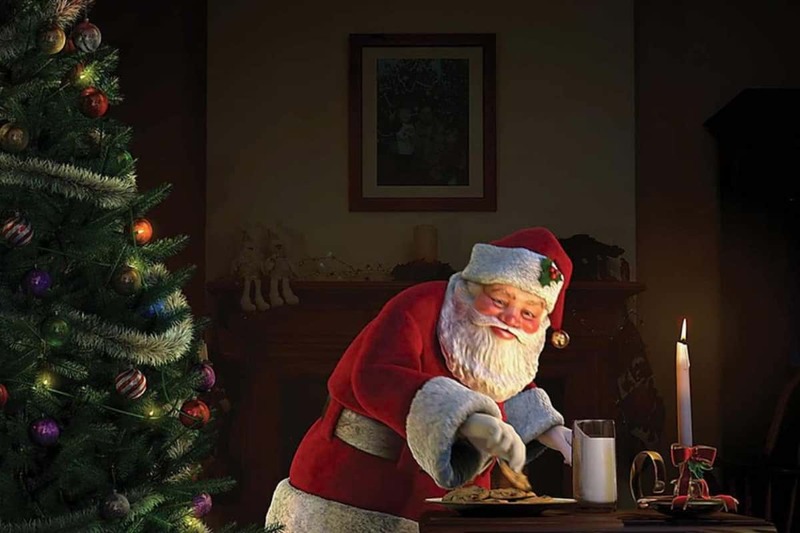 It comes pre-loaded with six 16-second Christmas video clips, all for less than $25. 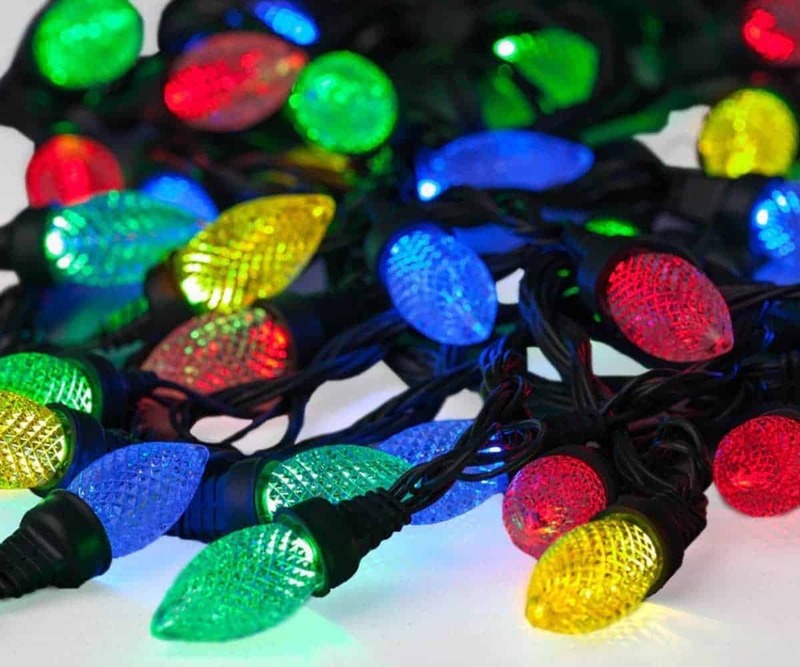 Traditional Christmas decorations can really add up to your electricity bills and are such a burden to set up. This is why we recommend high tech decor! 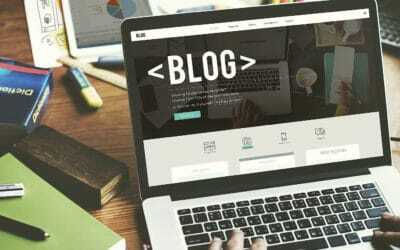 Most high tech decorations aim to make your job a lot easier without compromising their quality. If you want to try something different this season, try one of these techie Christmas decorations for a change! 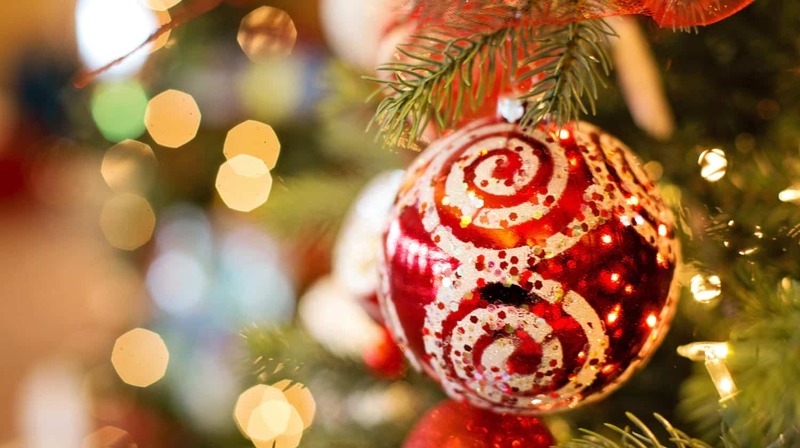 What other high tech Christmas decorations do you want to add to this list? Mention them in the comments section below! 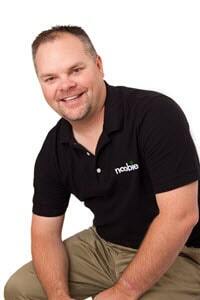 What Do You Think About Shoebox For Photo And Video Storage?